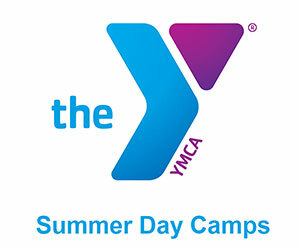 Our Summer Day Camps run June through August at various locations throughout the Fox Cities. 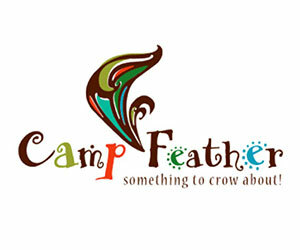 Check out our new brochure with information about all of the camps we offer your family. 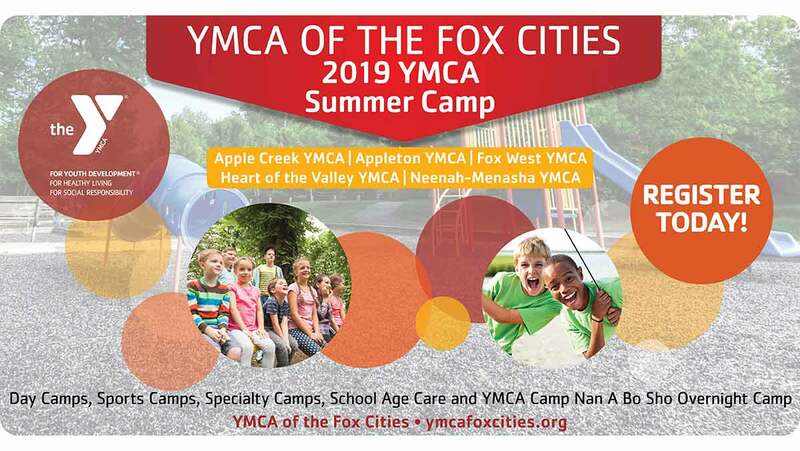 Take the first step toward summer fun and register your kids online for their favorite Y Camps, or register in person at any YMCA of the Fox Cities locations. 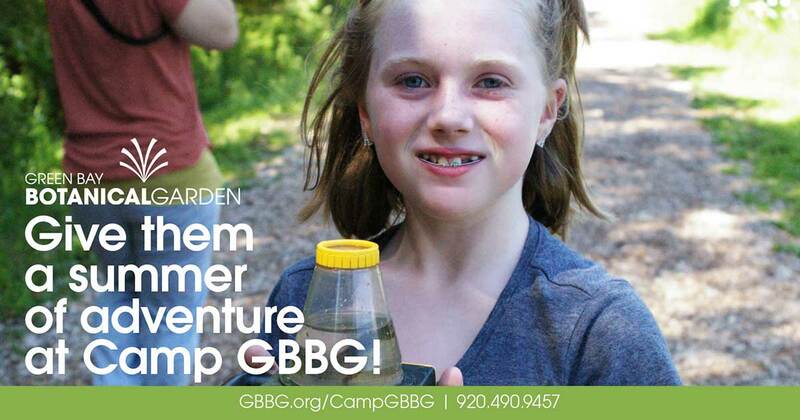 Camp GBBG is a summer camp for kids filled with nature-themed games, crafts and unforgettable adventures. 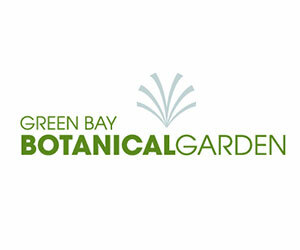 Green Bay Botanical Garden is excited to offer one day, two day and weeklong camps this summer. 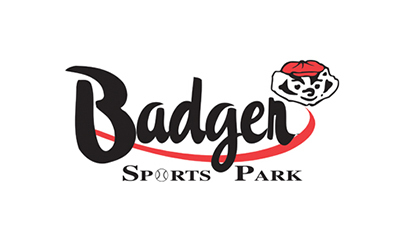 These fun, outdoor camps offer kids a wide variety of activities that utilize the unique landscapes at the Garden in Green Bay. Be ready dig into the dirt and connect with the wonders of the natural world. 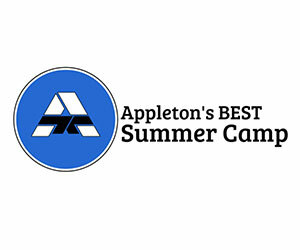 Parents and Kids in Appleton LOVE this Fun, Safe, and Exciting Summer Camp! Your child is going to have a blast doing Martial Arts, Dance, Tumbling, Outdoor Sports, Educational Lessons, and much more! 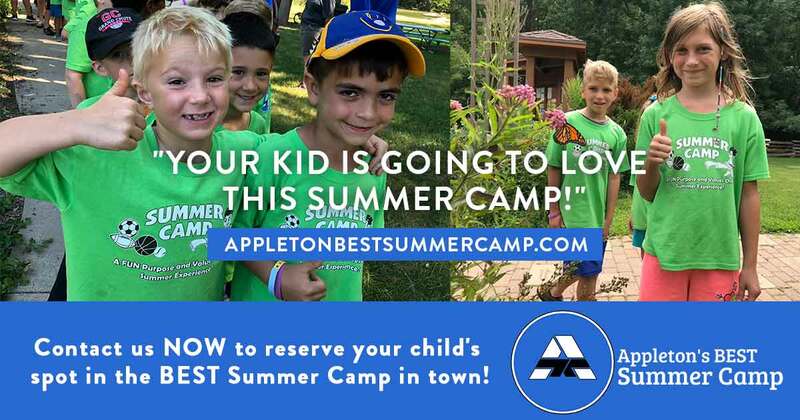 Our Summer Camp includes tons of awesome activities! Your child is going to have fun participating in a variety of indoor activities and outdoor activities each week. Contact us today to save your child’s spot ASAP before we are Sold Out! 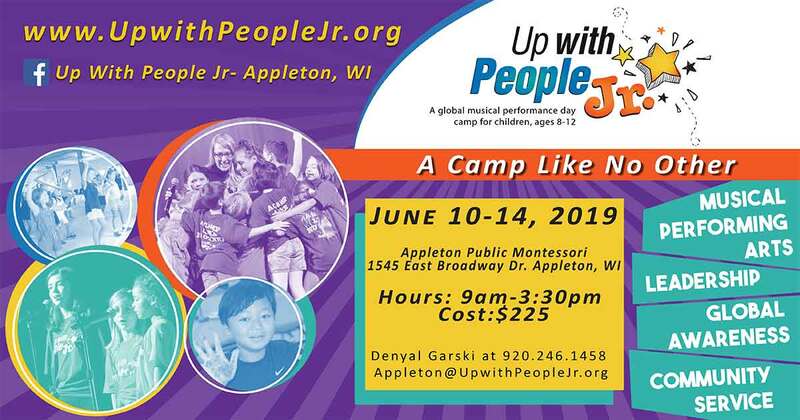 Up With People Junior is a non-profit summer camp for children that promotes global and cultural awareness, community service, self-awareness and leadership through performing arts. 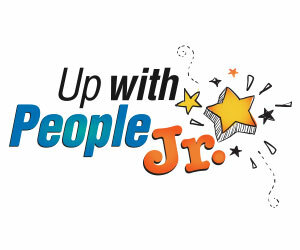 The songs, activities and mission used are from the Global Education and Performing Arts Program, Up With People. 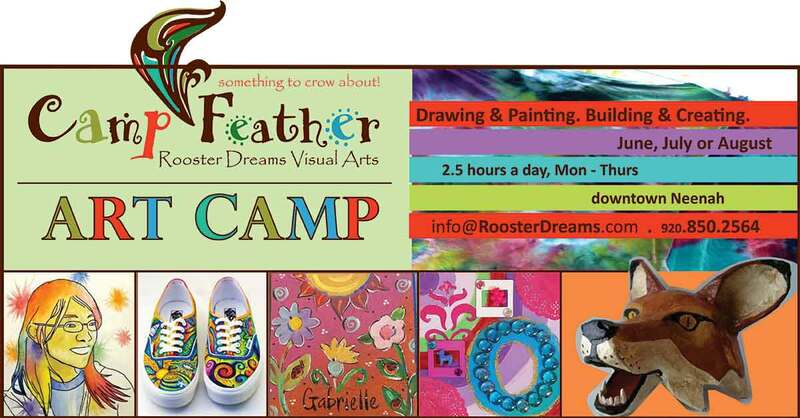 Rooster Dreams “Camp Feather” is a week-long visual summer camp arts program! Students will spend their time: Drawing & Painting. Building & Creating. Each summer month has a different theme; nature, color & home. Every week incorporates a wide variety of projects. 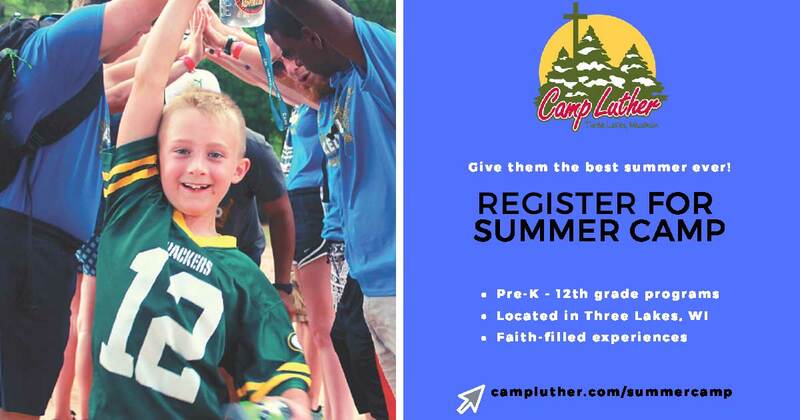 Students can enroll for multiple camps, as each will be a unique experience! 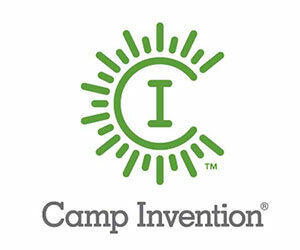 Camp Invention® is a nationally acclaimed summer program where STEM concepts come to life. 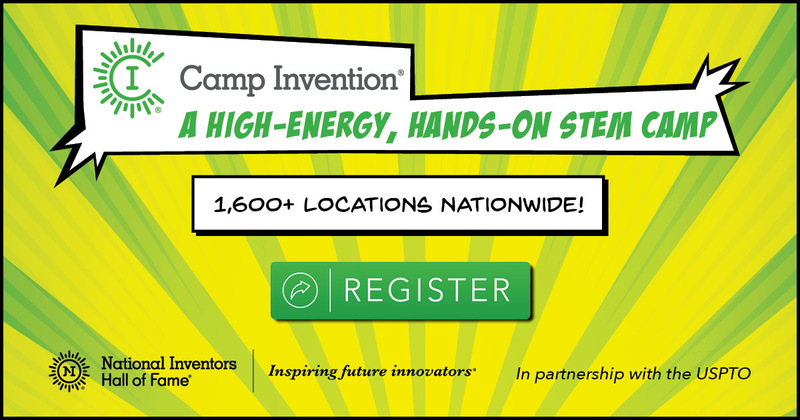 Led by local teachers, this program has tapped into kids’ natural curiosity since 1990, giving them the opportunity to become innovators through teamwork and immersive, hands-on creative problem-solving. 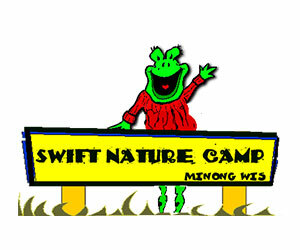 Swift Nature Camp is an Overnight Children’s Summer Camp for boys and girls ages 6-15 located in Wisconsin. Our focus is to blend traditional summer camp activities while increasing a child’s appreciation for nature, science and the environment. 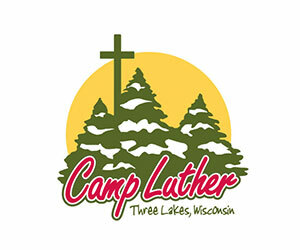 Camp Luther provides incredible, faith-filled experiences for people of all ages that are built on a foundation of authentic community, outstanding staff, experiential activities, and intentional faith building. 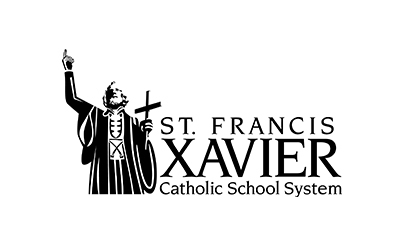 Summer programs are open to Pre-K-12th grade and range from a weekend to 10 days. 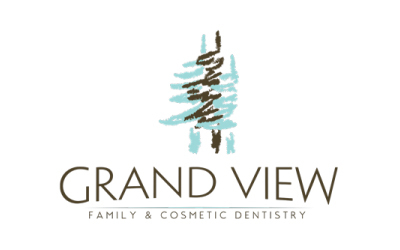 There are additional high school programs available at their satellite location in the U.P.! Get ready for the best week of your summer! 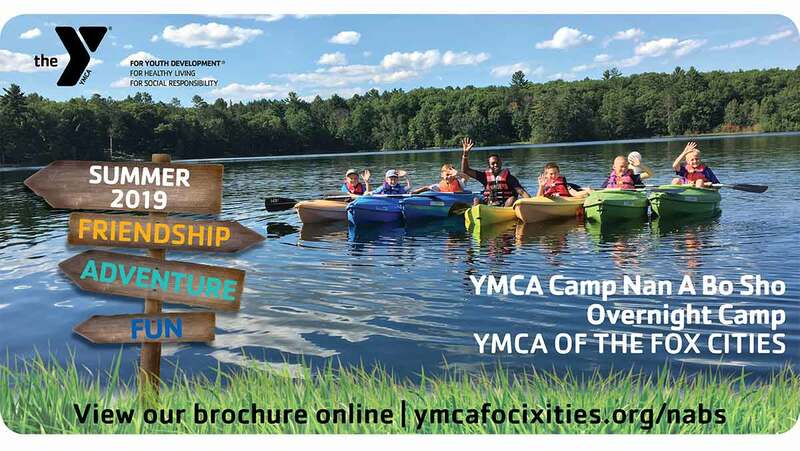 YMCA Overnight Camp Nan A Bo Sho offers a wide variety of outdoor adventures led by trained and experienced leaders who guide youth in having an unforgettable experience building life-long skills, meeting new friends, gaining confidence and learning character values for life. 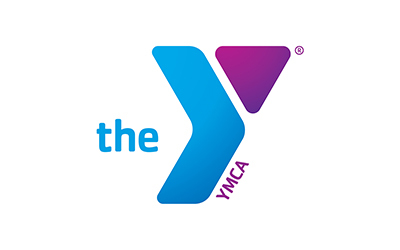 YMCA of the Fox Cities is a welcoming and inclusive organization. 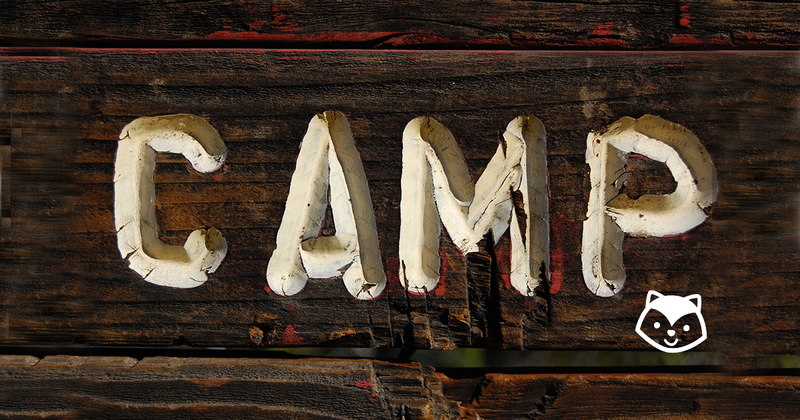 All campers are invited to make a lifetime of memories at YMCA Camp Nan A Bo Sho. 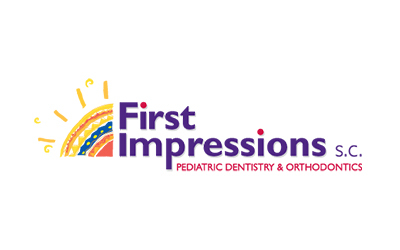 Check out our brochure with more information here. 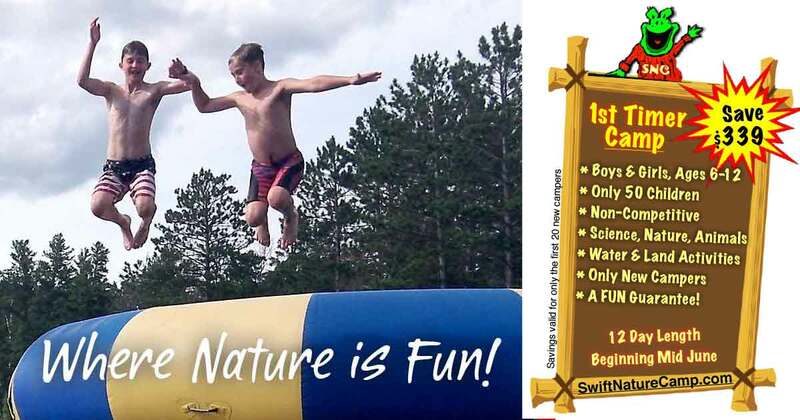 Take the first step toward summer fun and register your kids online or in person at any YMCA of the Fox Cities locations. 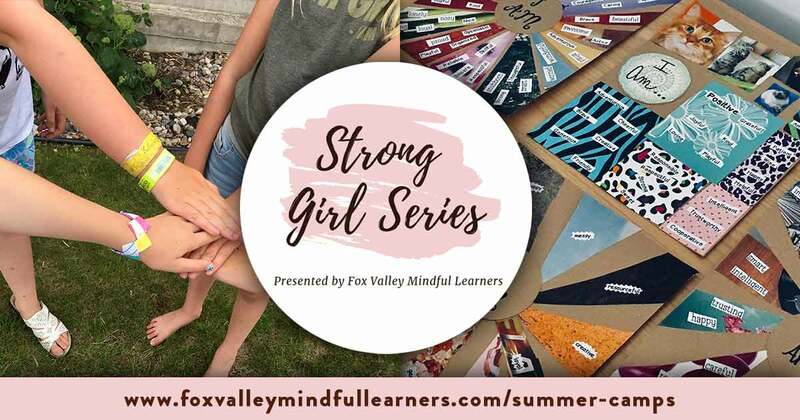 Fox Valley Mindful Learners presents the Strong Girls Summer Workshop Series for girls entering kindergarten through 8th grade. 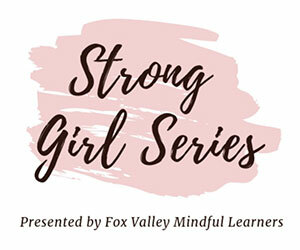 Daily themes will include self-love, finding your voice, goal setting, and showing kindness and compassion. Team building and art activities will be incorporated into each session.